Whether you’re more excited about Rock Band 4‘s potential return to glory or Guitar Hero Live‘s attempt to move the genre in a new direction, big things are happening in music games. 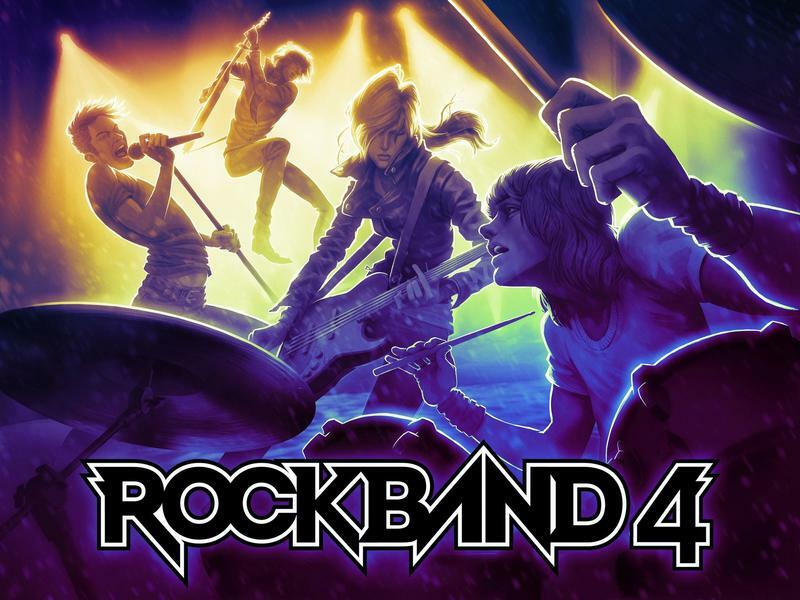 Harmonix wants Rock Band to respect as much of its own history and fans history with it as possible, and part of that has been a desire to make the guitars many of us have in our closets compatible with a new release. 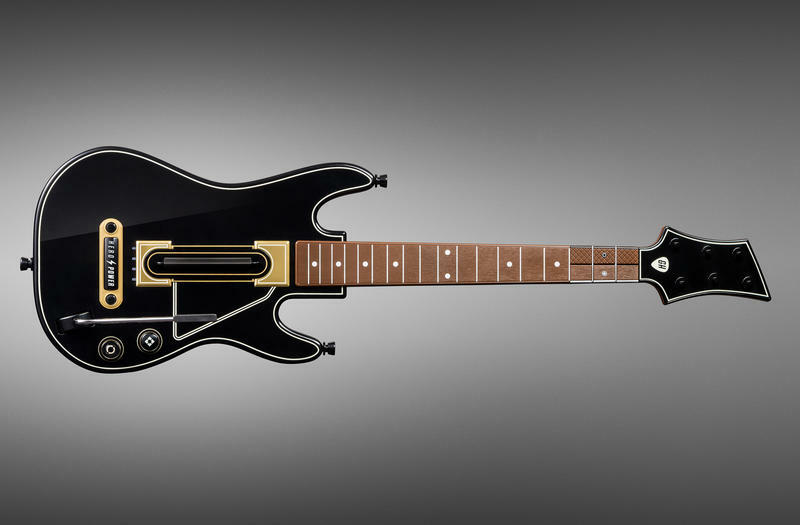 During the first wave of music games, most of the plastic instruments were cross-game compatible between Guitar Hero and Rock Band, so it makes sense that both sets of instruments would likely work if one set was compatible. 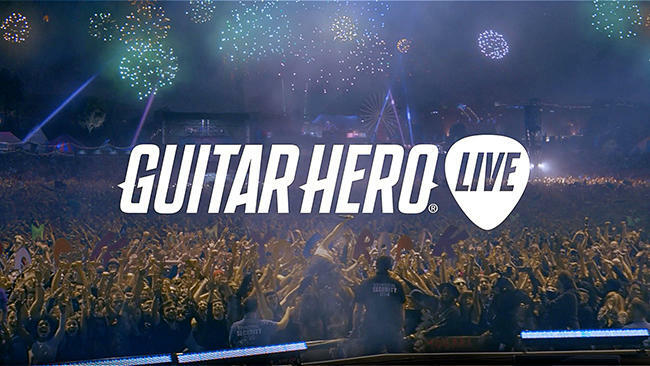 What likely won’t be compatible is Guitar Hero Live‘s new controller, which sports two rows of three buttons instead of one row of five. The new configuration looks to give a more realistic guitar feel, but also serves to force users to buy new gear and shed their old stuff. Sussman thinks it’s possible that Harmonix could get this new guitar working with Rock Band, but isn’t ready to make promises.